The DuBois Area Historical Society Inc. will holds its second annual open house. 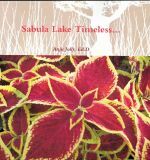 The DuBois Area Historical Society will conclude its spring speaker series on Thursday, May 29 . 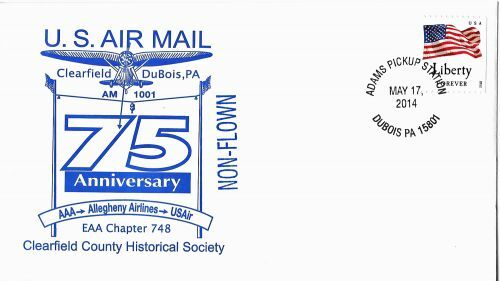 The DuBois Area Historical Society will begin its second quarter-century of operation with its 26th Annual Dinner, Feb. 7. Nearly 100 people attended an open house celebrating the DuBois Area Historical Society’s 25th anniversary. Kara Martino of DuBois will be the guest speaker at the DuBois Area Historical Society 2007 luncheon. The DuBois Area Historical Society 2007-08 schedule of events.